Ahhh. The holiday season craziness is set to begin. Welcome to the time of year when any time saving short cut is gratefully received by over scheduled moms everywhere. Dinner is stressful enough during the normal parts of the year but in the coming weeks it becomes a downright pain in the neck. With Thanksgiving next week, you’re likely prepping an enormous feast of fancy foods for family and friends. All the best advice regarding that meal calls for make ahead dishes you can have ready to go. But if you make them ahead, that’s eating into the time you might have reserved for making THAT evening’s dinner. My favorite strategy for ensuring I have enough time with my family while still getting food to the table is to cook casseroles I can have ready in a pinch. 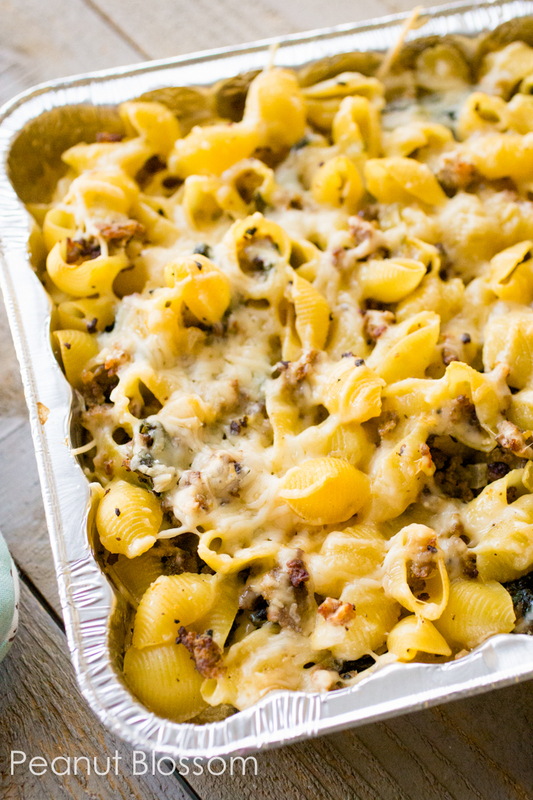 My mom has been making and serving this cheesy Italian sausage and spinach casserole for years. 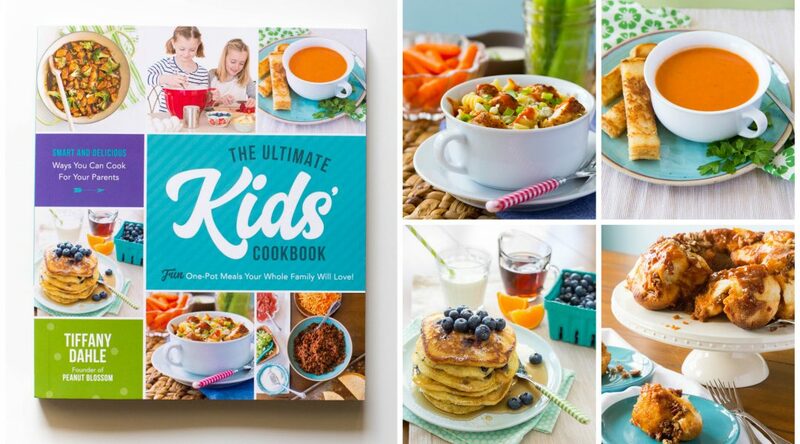 It is her go-to mommy meal dish and everyone raves over it. The reason I love it so much is that I can split it into 2 8×8 pans and have one for dinner tonight while banking the other for a busy night another time. Now that’s truly getting ahead! The superstar of this casserole is the Jimmy Dean® pork sausage found in the refrigerator section at Walmart. It comes in several flavors, but for this recipe I prefer the Regular style. On top of being freezer friendly, this meal is almost a pantry staples dish. If you can remember to grab the Jimmy Dean sausage, a large container (or 2 bags) of fresh spinach, and have an onion on hand, you’re ready to go. While the sausage makes it decadent, the copious amounts of spinach give it a nutritional boost. Our favorite side dish to go with it is freshly chopped up pineapple. Those flavors complement it perfectly and keep things nice and easy. You simply brown up the Jimmy Dean sausage in a large skillet. Add some seasonings, a diced onion and some fresh garlic. Pour in some chicken stock and then wilt the fresh spinach right in the pan. Once the spinach has wilted, add a touch of cream for richness. Toss together with the pasta and you’re all set! My mom and I love to split this into the two small casserole pans. If you are going to freeze it, mom suggests freezing it BEFORE baking but said to be sure to really let it thaw well in your fridge overnight before you bake it. Sprinkle on some fresh parmesan cheese before you wrap it in aluminum foil for the freezer. If it is heading straight to the oven, you still want to cover it with the foil before baking. Remove the foil for the last 15 minutes so the cheese has a chance to turn golden brown. 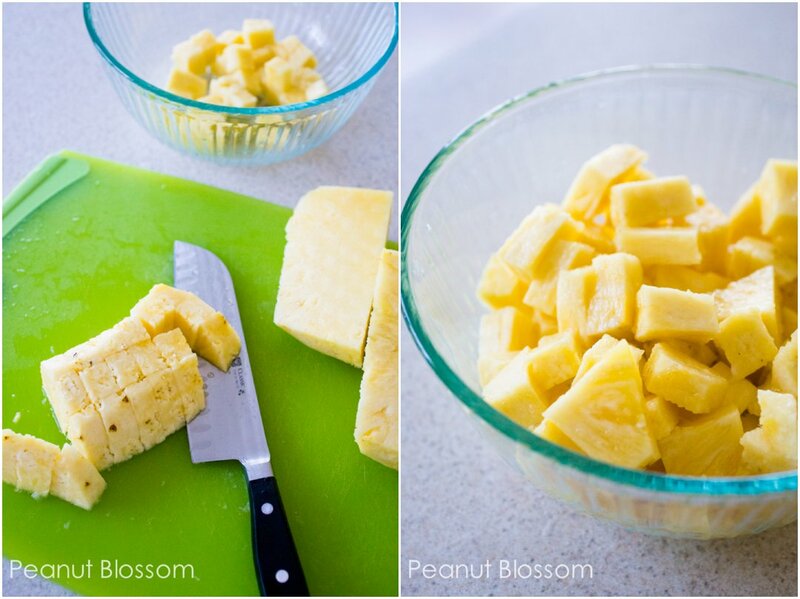 While it’s baking, chop up your pineapple. So easy! I always feel like I’ve hit the jackpot when we have a busy night and I’ve got one of these dishes waiting for me in the freezer. I can spend more time with the kids helping with homework or working on a holiday craft knowing that dinner is handled with almost no clean up. 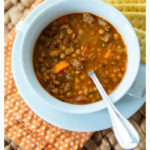 Are you interested in other great holiday meals and time saving dishes? @Walmart has pulled together fantastic inspiration for you over at the Joy To the Meal web site. Be sure to check it out! Set a large pot of salted water to boil. Cook the pasta for 5-6 minutes. Drain and rinse in cold water to stop the cooking. Brown and crumble the sausage in a large skillet. Be sure it is golden brown or it will be rubbery when you bake it. Add the chopped onion, garlic, and seasonings and sauté until onions are translucent. Pour in the chicken stock, scraping up the browned bits from the bottom of the pan. Bring to a gentle simmer. Add the fresh spinach on top of the sausage and cover the pan with a lid. When the spinach has wilted, gently stir to combine. Pour in the heavy cream. 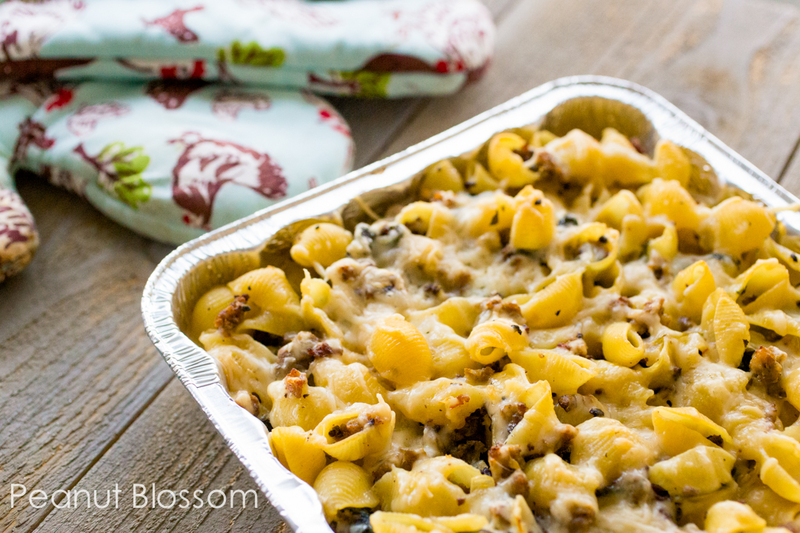 Gently toss the pasta together with the sausage mixture and then evenly divide into 2 8×8 freezer friendly dishes or 1 9×13 baking dish. Sprinkle top with fresh parmesan cheese. IF FREEZING: Cover in tin foil and freeze. To bake, thaw overnight in fridge and then bake as directed. IF BAKING IMMEDIATELY: Bake at 350 for 35 minutes. Remove the tin foil cover and continue to bake for 10-15 minutes until golden brown and bubbling. Hi making this Recipe but going to Freeze it and was wondering how and what should I do to Prepare it to Freeze? Thank you so very much for all of the Very Yummy and tasting Recipes that Y’all share!